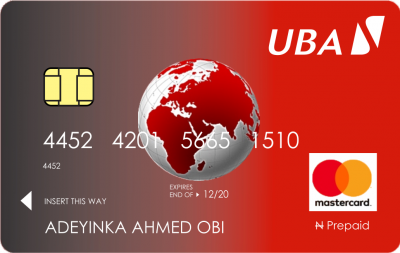 The UBA Prepaid Card is a pre-funded and re-loadable card. 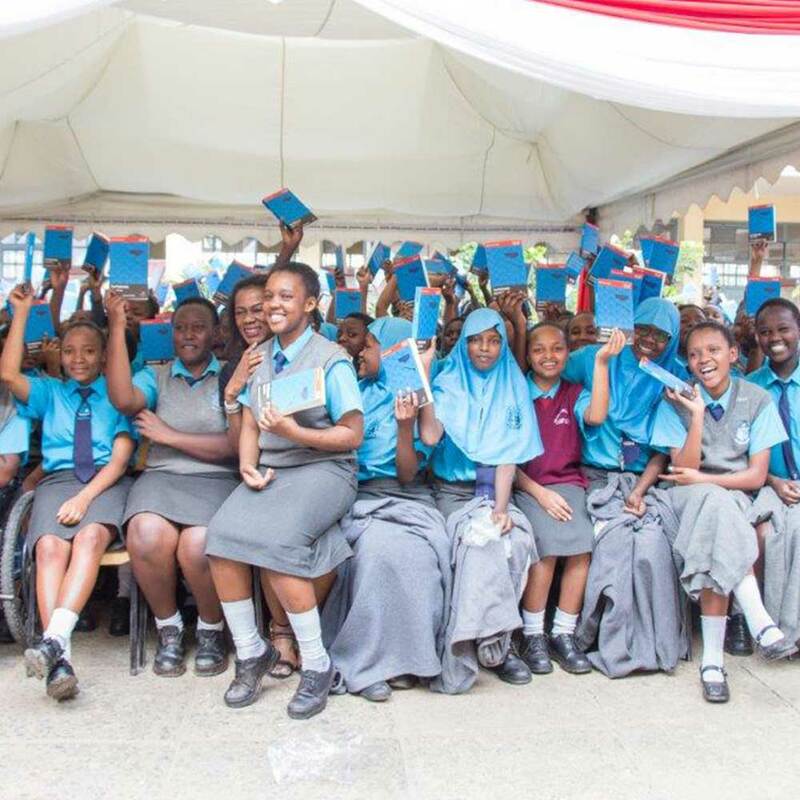 It is internationally accepted at all Visa acceptance points (ATM, POS & web) in over 200 countries. 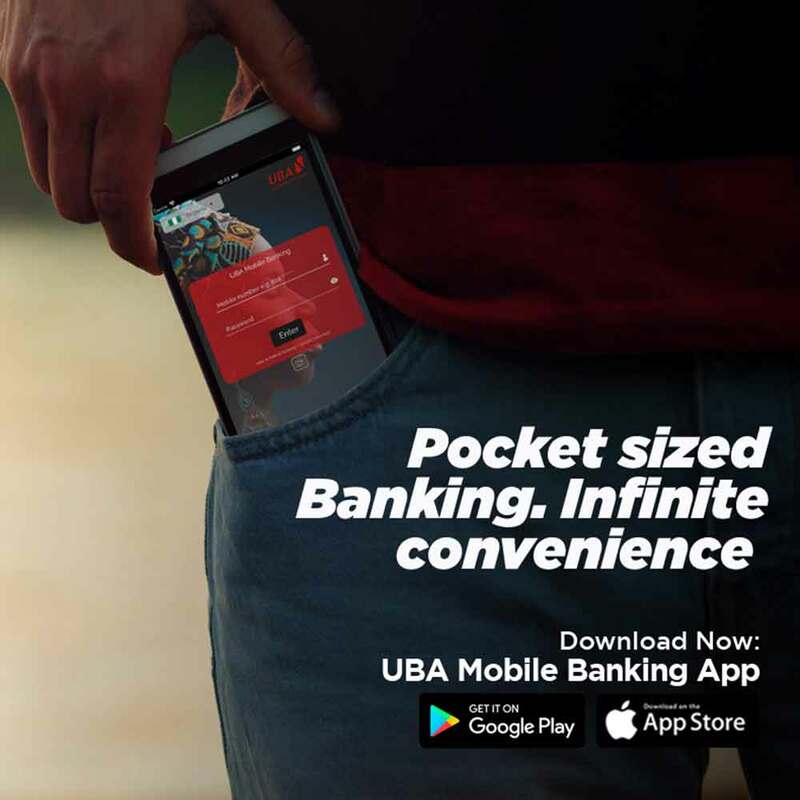 UBA Prepaid card allows you to worry-less about your card being hacked while shopping anywhere in the world or through any channel since it’s a prepaid card which assist manage your spending. 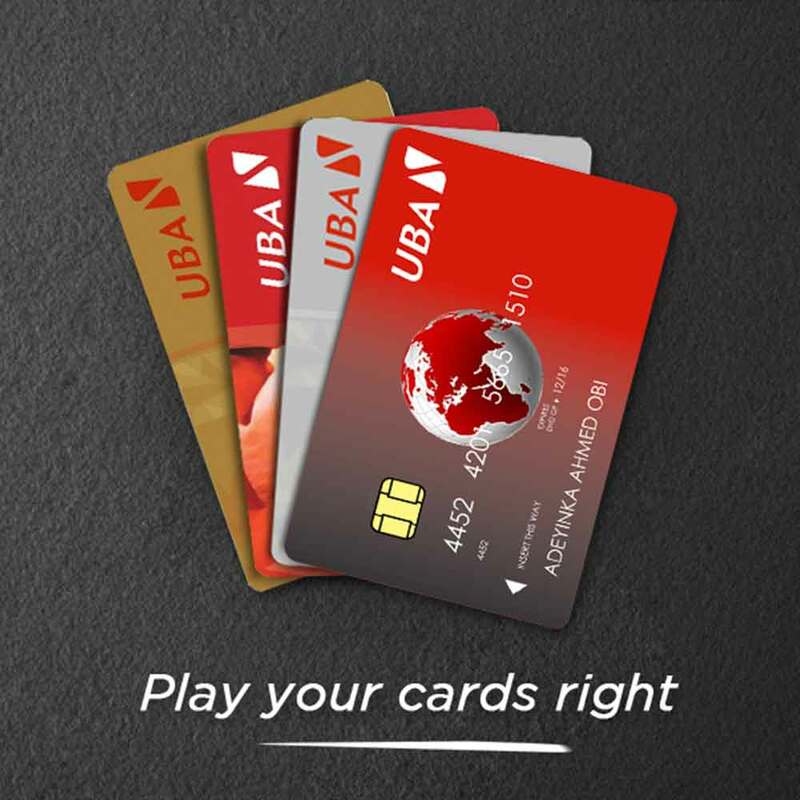 Visit any UBA Branch to get the card INSTANTLY. 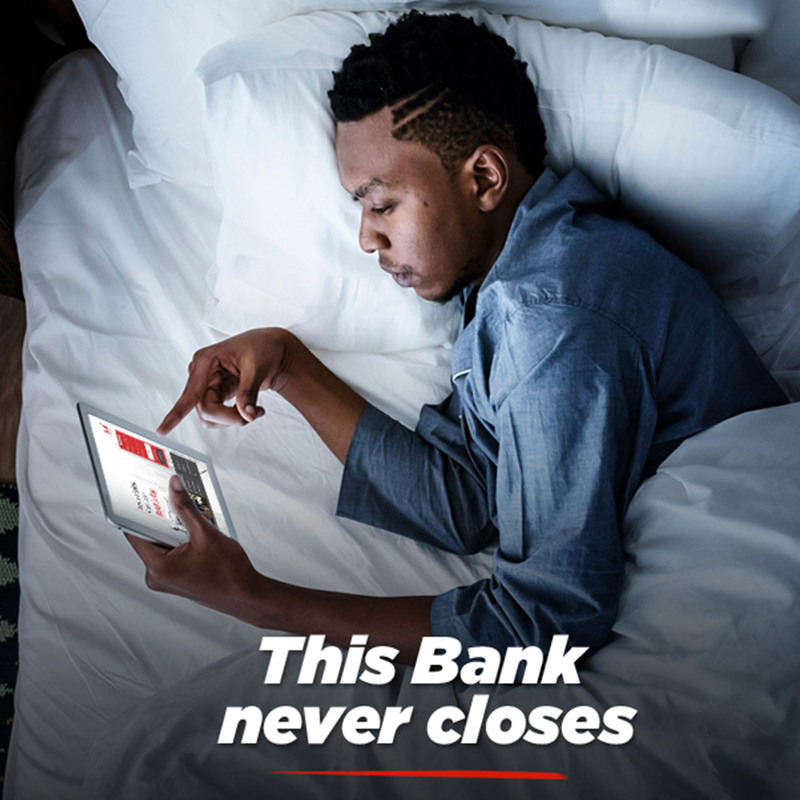 — Load the UBA prepaid card at any UBA Office or through UBA Mobile/Internet Banking, Payarena and Business Direct. 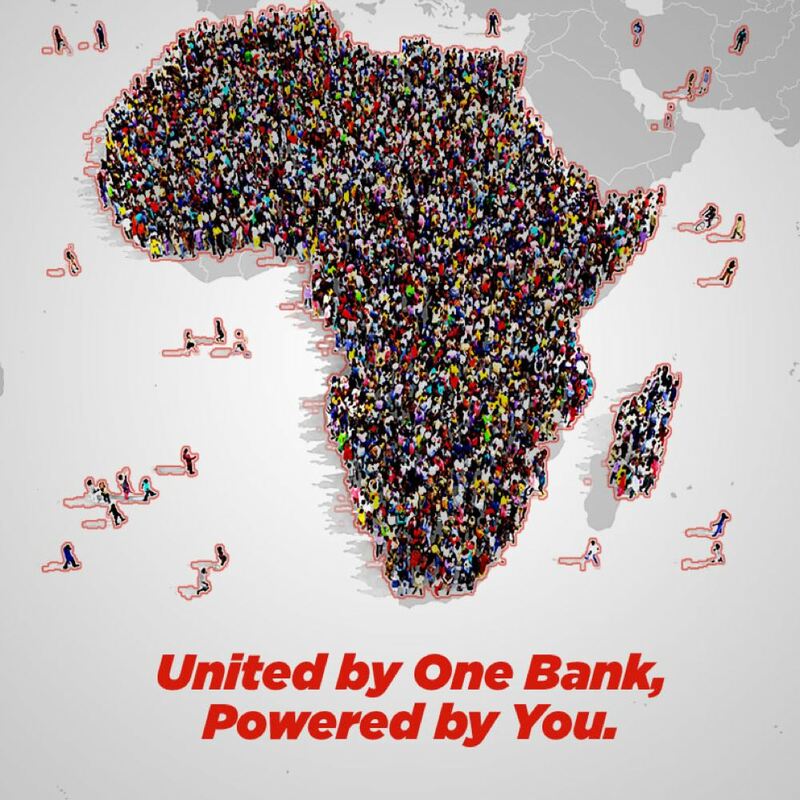 The UBA Prepaid is your reliable travel partner, experience unlimited freedom 24/7 anywhere in the world with your card.